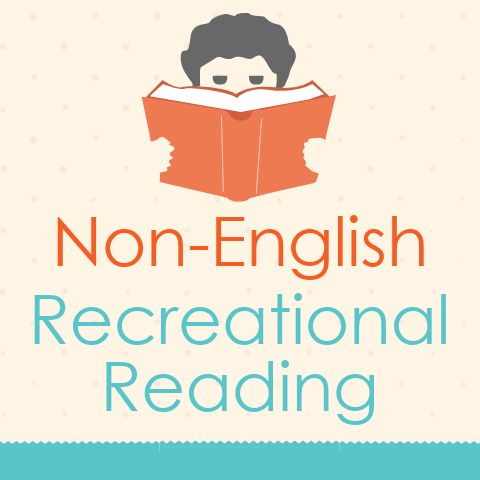 Check Out Our New Non-English Recreational Reading! The Brandeis Library is building a non-English recreational reading collection! Available across from the Information & Borrowing Desk in the Goldfarb Library, the collection features about 50 titles in Hindi and Chinese. The Library is continuously working to be a place where the entire Brandeis community can feel welcome. When international students walk through the doors, they will now have more opportunities to see material in their native language. In addition to the recreational reading collection, the Brandeis Library offers scholarly resources in multiple languages. We have more than 15 databases that are either primarily or entirely in a language other than English. The most highly represented languages include French, German, Greek, Hebrew, Latin, Russian and Yiddish. We provide more than 250 newspapers across formats—print, online and some microfilm—that are in languages other than English. The most highly represented languages include French, German, Portuguese, Russian and Spanish. Our students have access to more than 800 documentary and academic films that are in a language other than English. You can help us grow the recreational reading collection! If you would like to suggest a title or a non-English language we should include, please email libacq@brandeis.edu .